Variety is reporting that Liam Neeson (The Taken trilogy, Silence, The Grey) has signed on to the snowy Rocky Mountains action thriller Hard Powder, which will hit the Berlin Film Festival market next month. 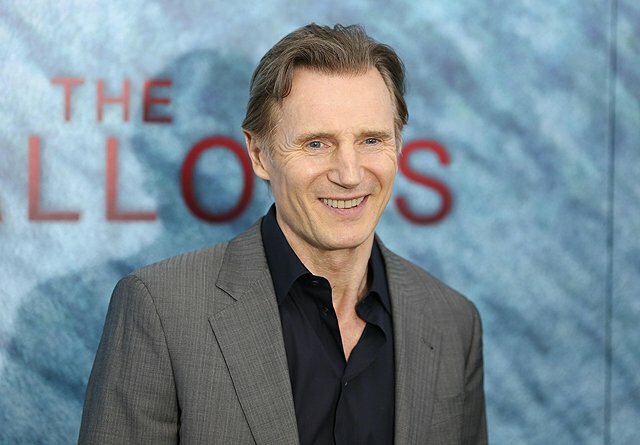 Neeson will play a well-liked snowplow driver in a Colorado ski town named Nel, whose son is murdered. To get revenge, Nel uses his special set of skills (he owns a plow, after all) to take out the local drug cartel and its kingpin who are responsible, ultimately sparking a turf war between a Native American mafia and a yuppie gangster called The Viking. The film is expected to shoot in March around Banff, Alberta, and other Canadian locations. The film will be produced by Michael Shamberg (Django Unchained, Pulp Fiction) for StudioCanal, the European studio who previously made Neeson’s hit actioner Non-Stop. “Liam Neeson plays an ordinary man driven to extraordinary lengths, a hero in the mold of Clint Eastwood in ‘Unforgiven’ or Bruce Willis in ‘Die Hard,’” StudioCanal said in a statement. Hard Powder was written by Frank Baldwin (the upcoming The Warriors TV series) and will be directed by Norwegian helmer Hans Petter Moland, who is remaking his 2014 film In Order of Disappearance, which starred Stellan Skarsgård.